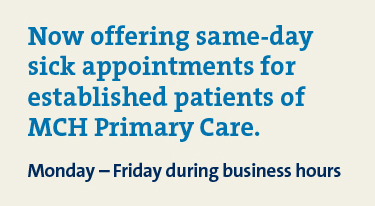 Monday and Tuesday: 8 a.m. to 5 p.m.
Wednesday and Thursday: 8 a.m. to 6 p.m.
MCH Primary Care Cardington offers the highest level of care, information and support to help you in making choices about your health. These board-certified family medicine and board-certified internal medicine providers are experienced in the diagnosis, treatment and management of diseases and conditions. 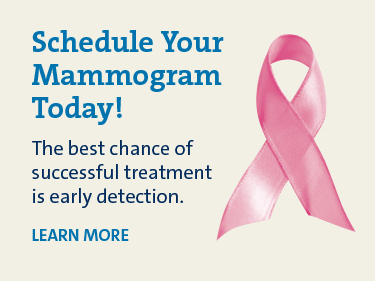 To schedule an appointment with MCH Primary Care Cardington, or for more information, please call (419) 864.4440. Monday & Tuesday: 8 a.m. to 5 p.m. If you are a new patient, please bring your completed New Patient Packet with you to your first appointment. New patients should arrive 30 minutes prior to your scheduled appointment. Returning patients should arrive 15 minutes early to your scheduled appointment to complete your Patient Update Form. It is important that you keep track of your medication refills and call the office during our regular office hours to refill medications. If you are unable to call us during our regular office hours, you will need to call the office and leave a message on our refill voicemail. These will be completed or you will be contacted with any problems within one to two business days. Appointments at MCH Primary Care Cardinal Center will be scheduled during our regular office hours. If you are unable to keep an appointment, we kindly ask that you give us a 24- to 48-hour notice. You may leave a message on our cancellation line canceling an already existing appointment. However, if you wish to schedule or reschedule an appointment, we ask that you call back during our regular office hours. 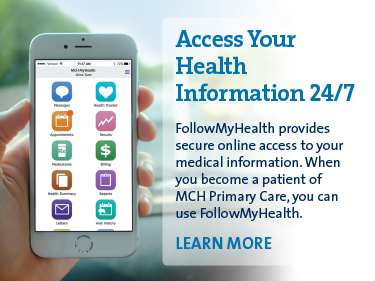 MCH Primary Care Cardinal Center does not prescribe any medication after regular office hours. If you are sick or feel that you are experiencing a medical emergency, please call 9-1-1 or go to your nearest Emergency Department or urgent care for treatment.